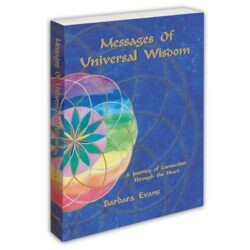 Messages Of Universal Wisdom introduces the Image Keys, inspiring images which interweave sacred geometry and crystal energies. 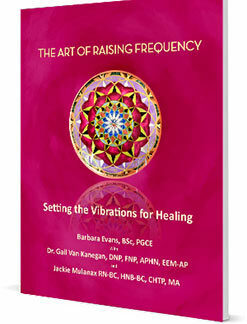 They radiate vibrations of the Higher Dimensions offering a gateway to Higher Consciousness. This book is transformational… discover how it can support the personal spiritual journey, and assist with planetary healing. 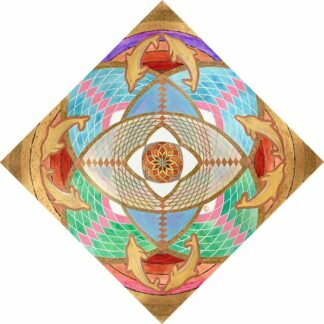 Thirteen Image Keys are presented in full color with descriptions of their creation. 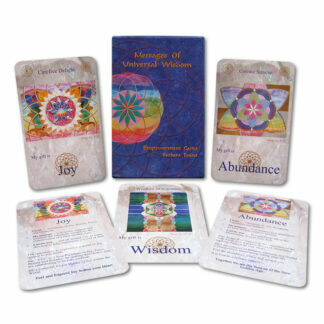 Affirmations, Poems and Decrees, together with inspirational channelings from ArchAngel Metatron and Mary Magdalene, accompany each Image Key.